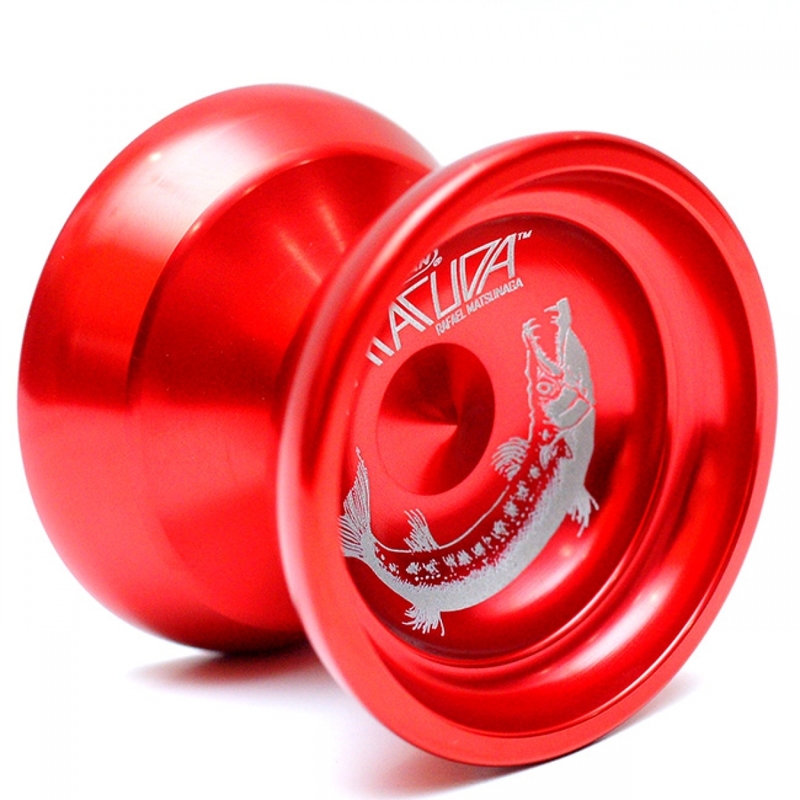 5A World Champion of 2003 Signature YoYo! The Barracuda is surprisingly light for its size. 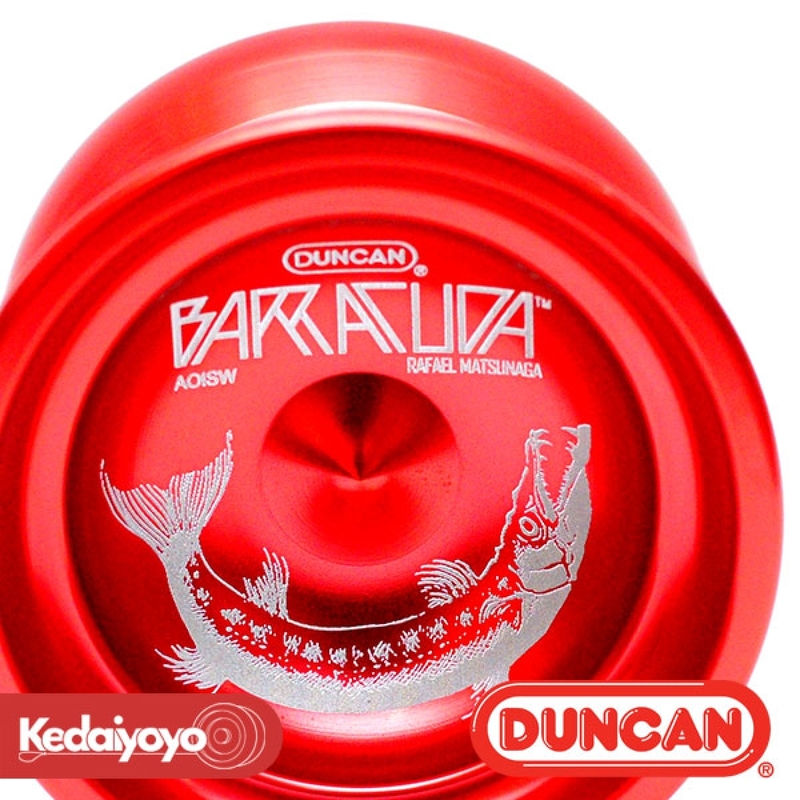 The inverse round H-profile keeps the string away from the body during play, and the stepped surface has a very imposing look to it, but when you throw the Barracuda you'll be surprised at how light it feels and despite its stability, how responsive it is to your commands. Even amongst the excellent Screaming Eagle yo-yos, the Barracuda is particularly great for long combos. 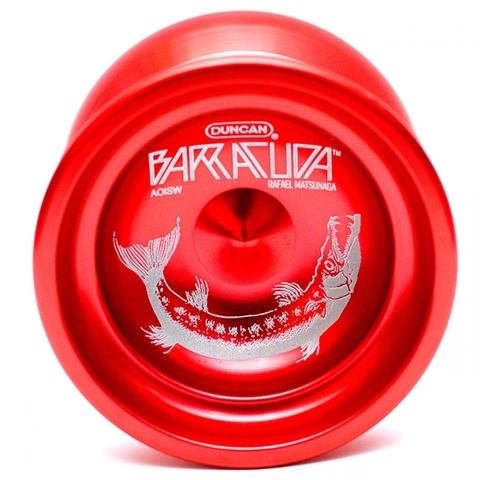 Duncan releases a lot of interesting yo-yos, but the Barracuda takes the cake for looks and practical use. 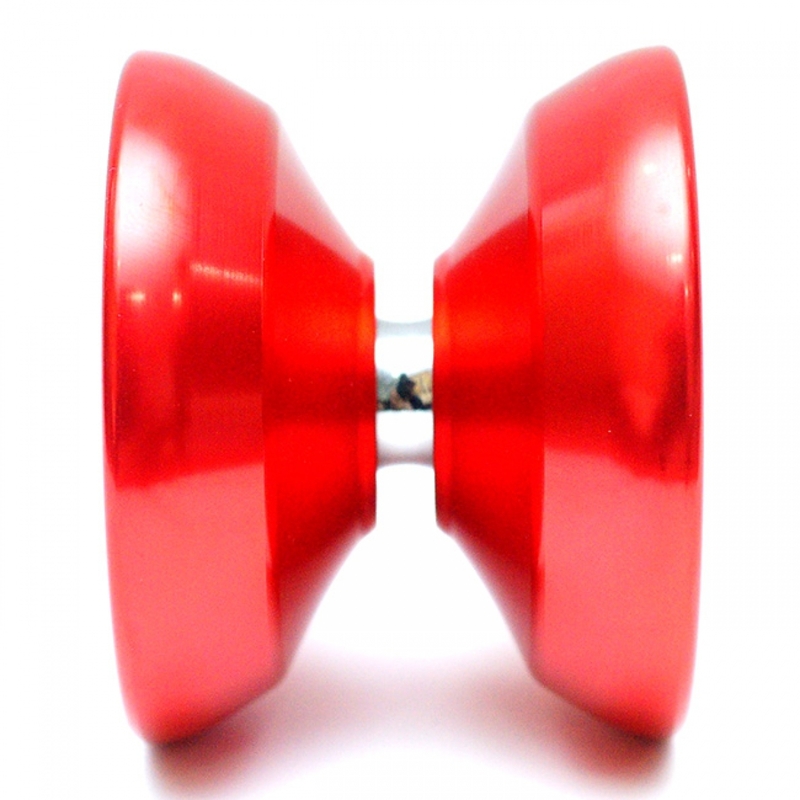 Just ask the players who have used it to win international and world titles already.